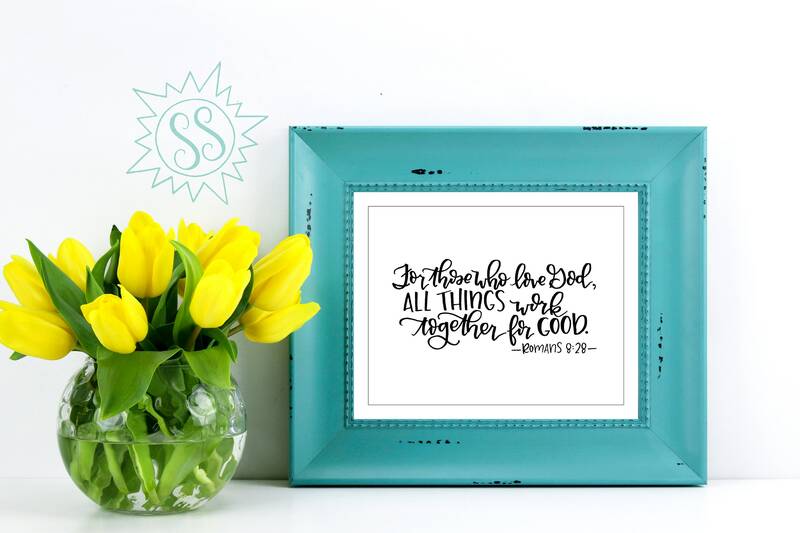 Need some biblical inspiration in your home? This print is sure to breathe encouragement into your every day. Simply purchase, print, and frame. D O N E.